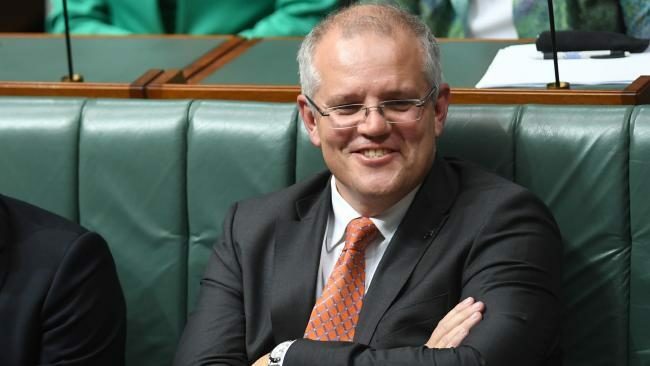 Corporate Australia has launched a last-ditch attempt to prevent Scott Morrison scaling back the government’s $47.8 billion company tax cut as an argument over competition policy threatens to rupture the government’s relations with big business. Australian Chamber of Commerce and Industry chief James Pearson said the tax cut should flow to all businesses. “Tax cuts for small businesses are welcome, and the proposed tax cuts for larger businesses in ­future years will encourage investors to put their money into ­Australian companies, helping those businesses to grow,” Mr Pearson said. Read more on The Australian website.